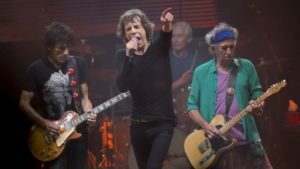 The organizers of the Lucca Summer Festival are bringing the Rolling Stones to Lucca on September 23, their only performance in Italy for 2017. The occasion marks the 20th anniversary of the Summer Festival and will be held in an area new to the event. In order to host an expected 50,000 guests, a stage will be set close to the historic walls of the city, comprising a number of spaces: the Balilla field, the San Martino and Santa Maria ramparts in addition to the Carducci parking lot. Many of the venues have been already utilized for Lucca Comics. At least 20,000 of the tickets have been already sold. 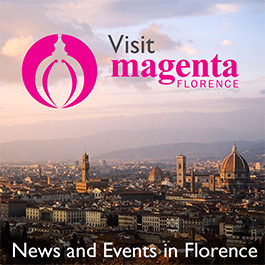 To read more in Italian, visit Florence’s La Repubblica news site.